Microsoft Lumia 650 Launched in Chine at 1799 Yuan. The device was already available in the market for the western countries but launched in China today. Microsoft Lumia 650 was one of the most awaited devices from the Lumia series and finally got it right in China. Some rumors are stating that the device will be shipped to India by this 31st of this March. The Windows 10 powered device comes with a metal frame body and completely elegant design. From outside, Microsoft Lumia 650 will be nothing more than the usual Lumia devices, but having something pretty inside. Microsoft recently announced the Microsoft Lumia 550, Lumia 950 and 950XL devices which was powered by the windows 10. Now, the Lumia 650 also power packs the latest windows 10 OS completely integrated with the hardware to provide superior performance as in any Lumia devices. The Microsoft Lumia 650 features a 5-inch HD 1280 x 720 pixels AMOLED display and a Gorilla Glass 3 laid on top for tough protection. The display will be no more disturbed by any external pressures or accidental drops. Apart from the protection, it also offers a good visual experience on the device. The Lumia 650 is powered by the Snapdragon 212 quad-core processor clocked at 1.3GHz alongside an Adreno 304 processor. It has 1GB RAM and 16GB ROM to enhance the device capabilities. The Lumia 650 storage can be expanded upto 200GB if needed. 8MP sensor with f/2.2 aperture and LED flash powers the back camera to deliver superior picture quality opposing the 5MP selfie camera on the front. The device comes with the latest 4G LTE technology to enhance the uninterrupted communication. All will be powered by a 2000mAh battery. The battery of the Microsoft Lumia 650 looks pretty good, but users are still doubtful about the lasting of the battery in extreme conditions. Lumia devices are usually lives longer even on extreme usage, so the things will not be different in Lumia 650 too. Microsoft states that the battery can provide 16 hours of talk time and upto 26 days on standby. Microsoft Lumia 650 will be available in Matte White and Matte Black color options. It will be available in Indian market sooner, maybe in this month itself. 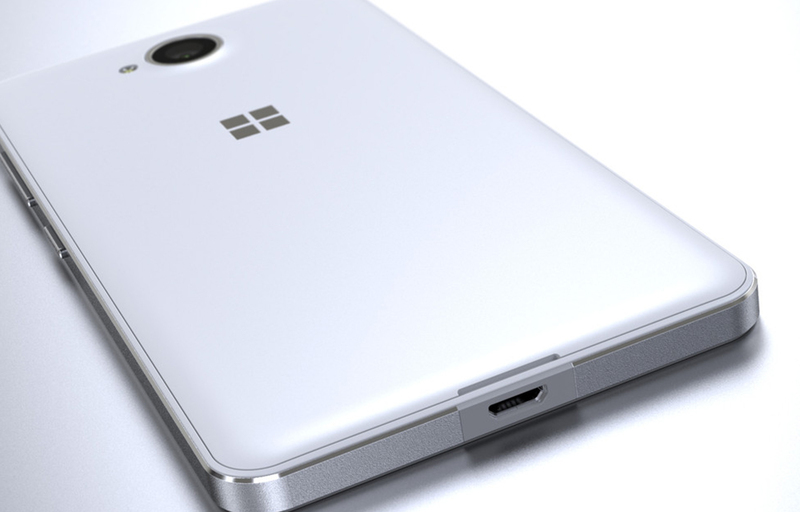 Microsoft Lumia 650 may be the next market changing device from the Microsoft. So, let’s wait for the same.